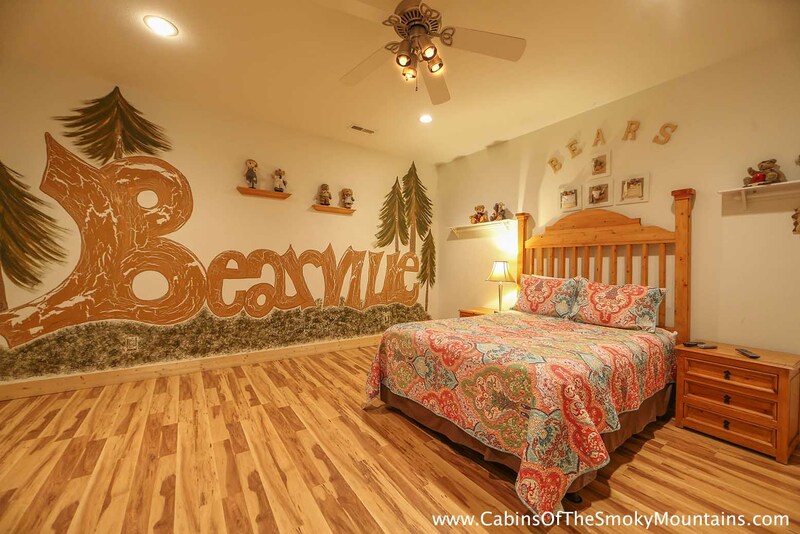 Is it time for you to escape reality? 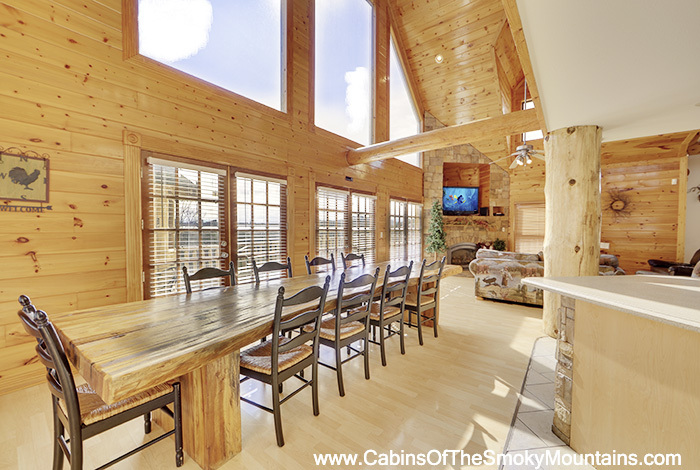 Then join us at Cabin Patch. 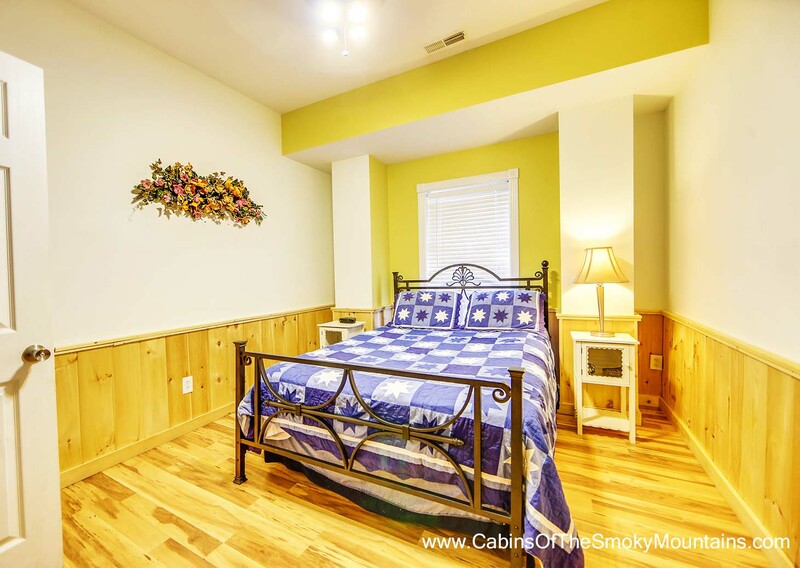 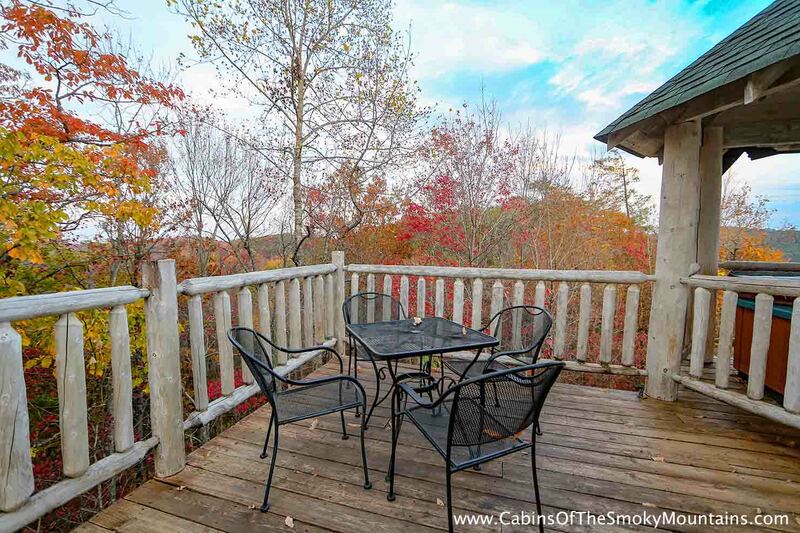 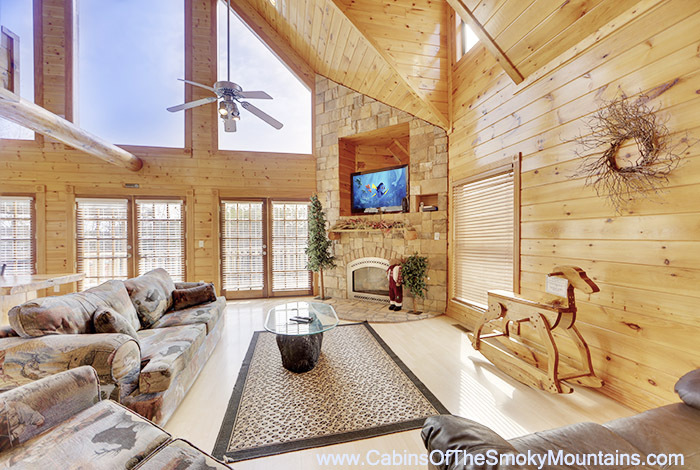 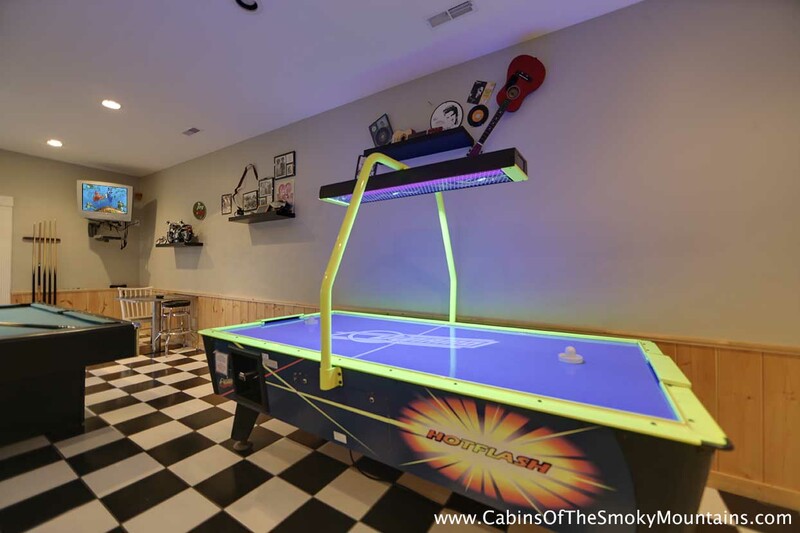 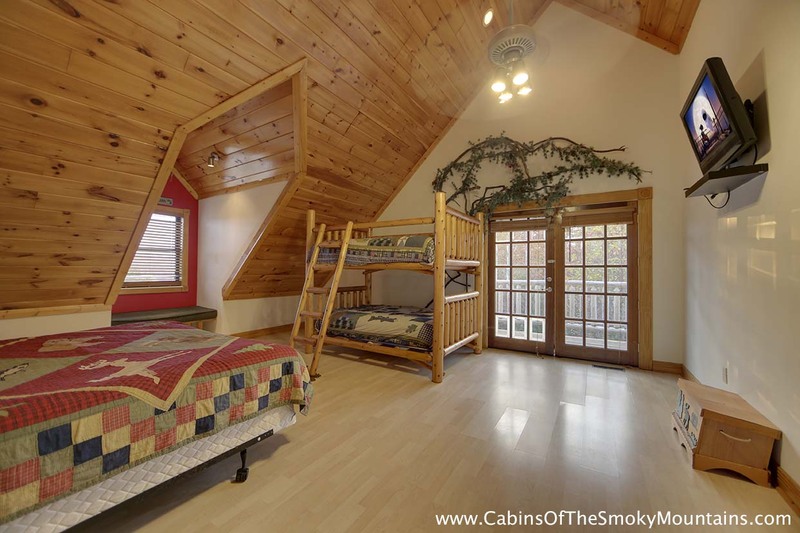 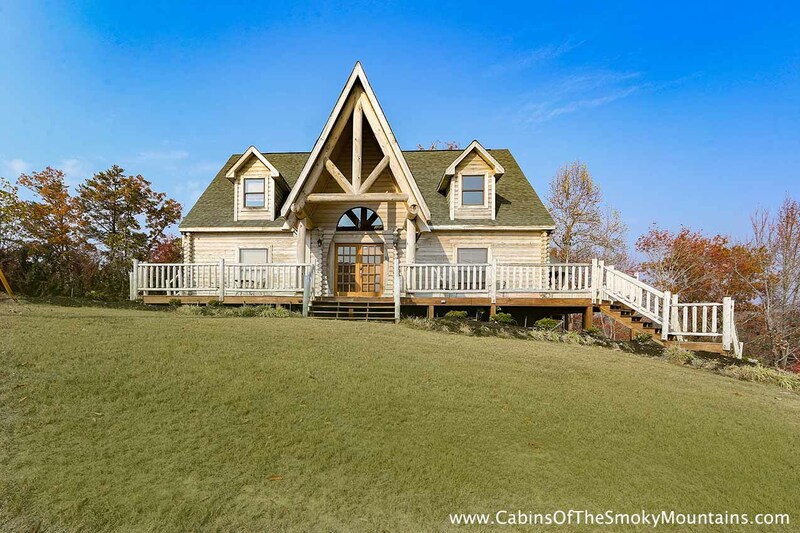 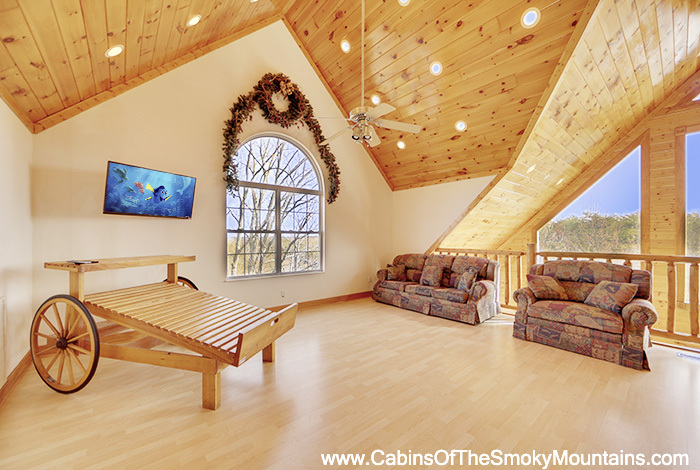 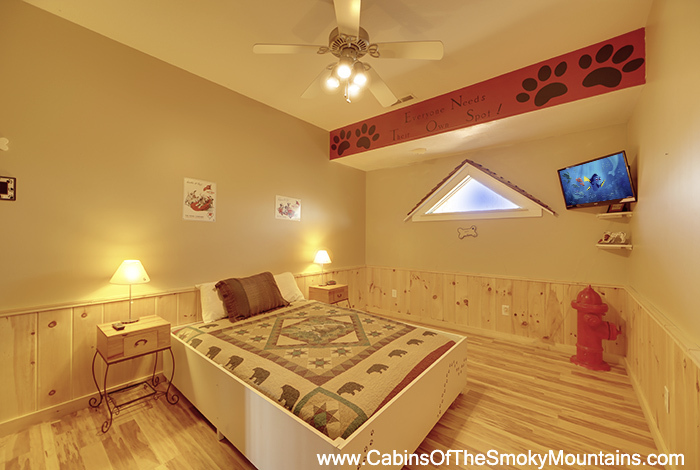 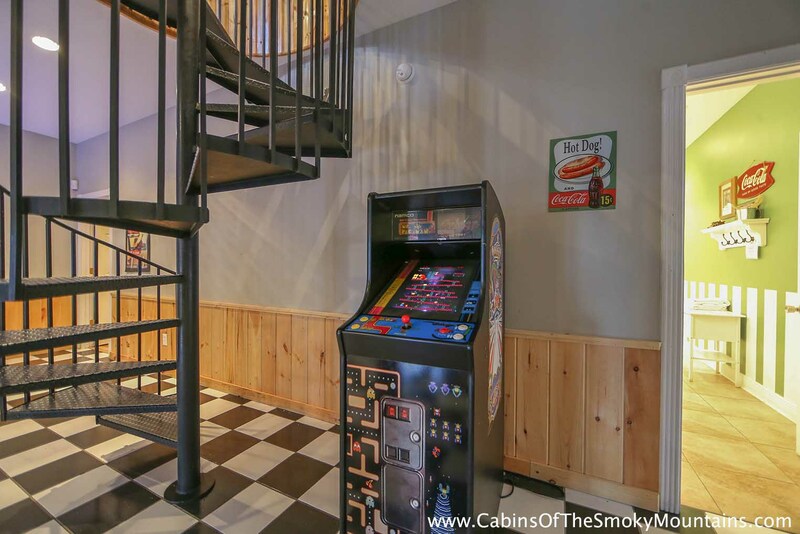 This five bedroom luxury resort cabin was strategically built in the mountains of Pigeon Forge to give the perfect Smoky Mountain vacation possible. 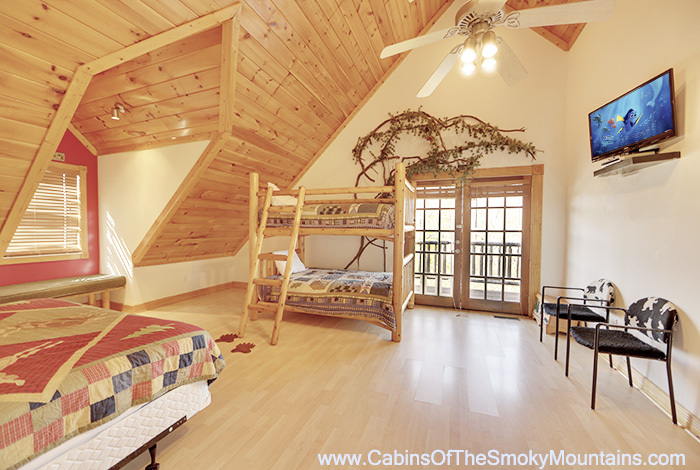 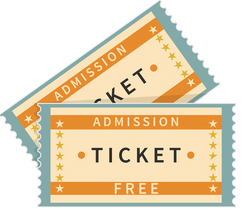 Are you prepared for this once in a lifetime vacation? 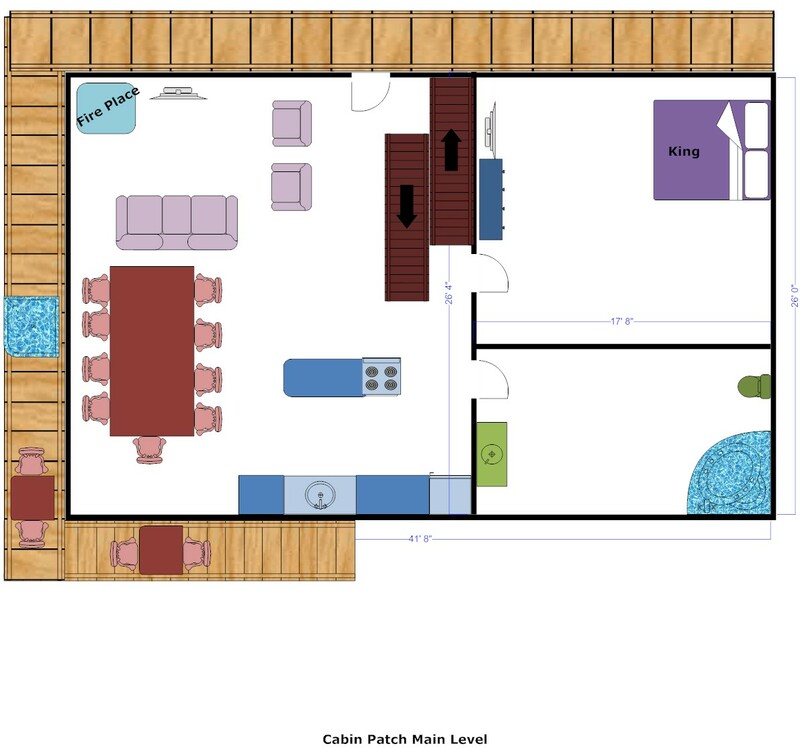 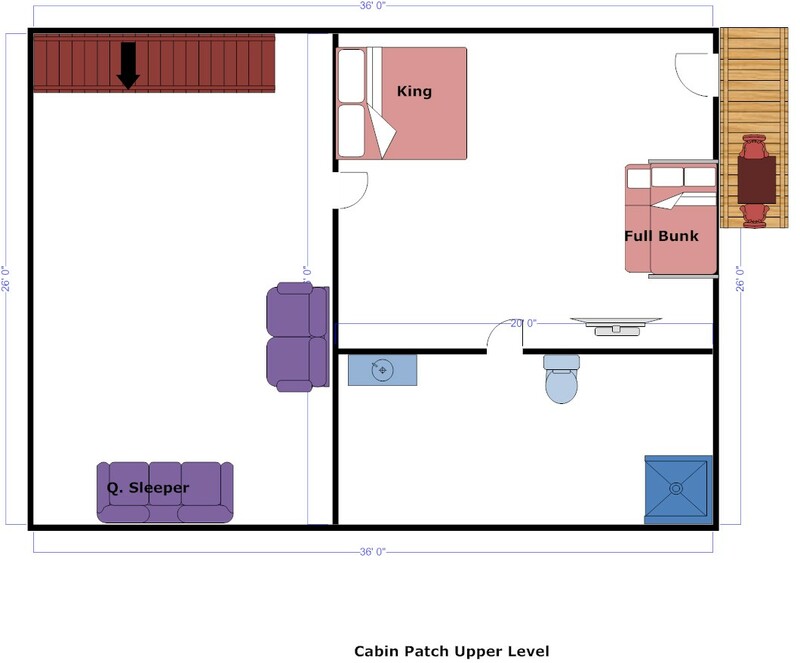 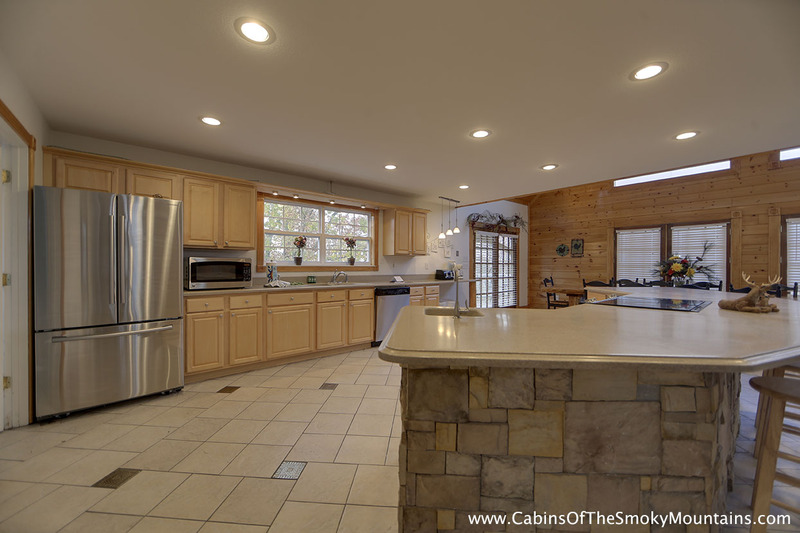 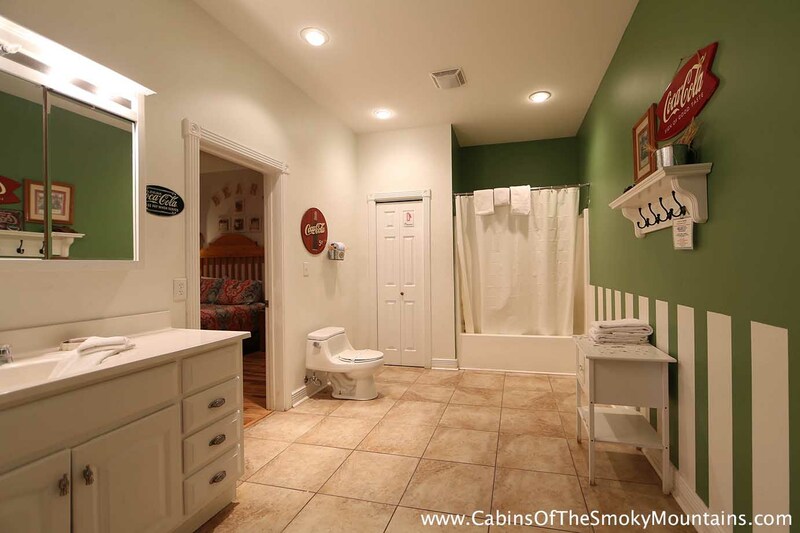 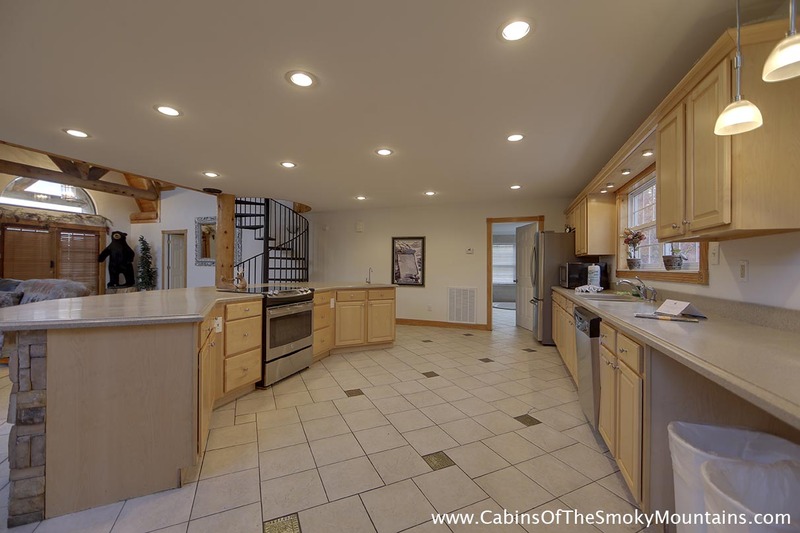 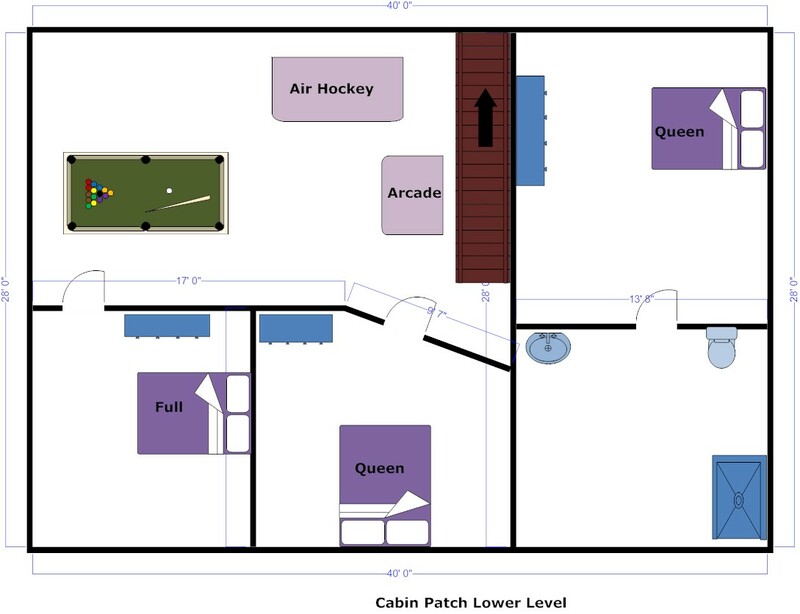 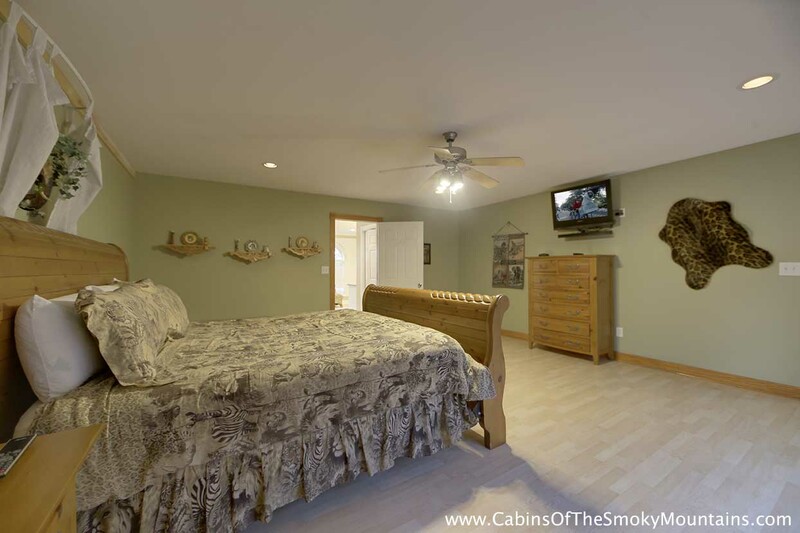 Your cabin comes fully equipped with your own personal fireplace, and wet bar! 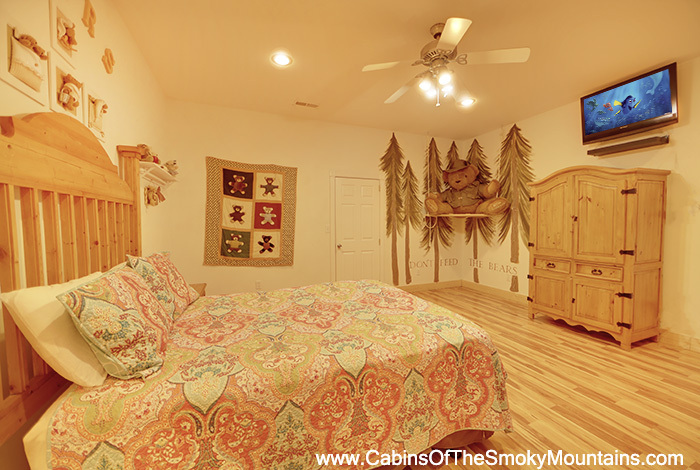 Spend your days taking a dip in the swimming pool or hiking in the mountains as easily accessed as opening your back door. 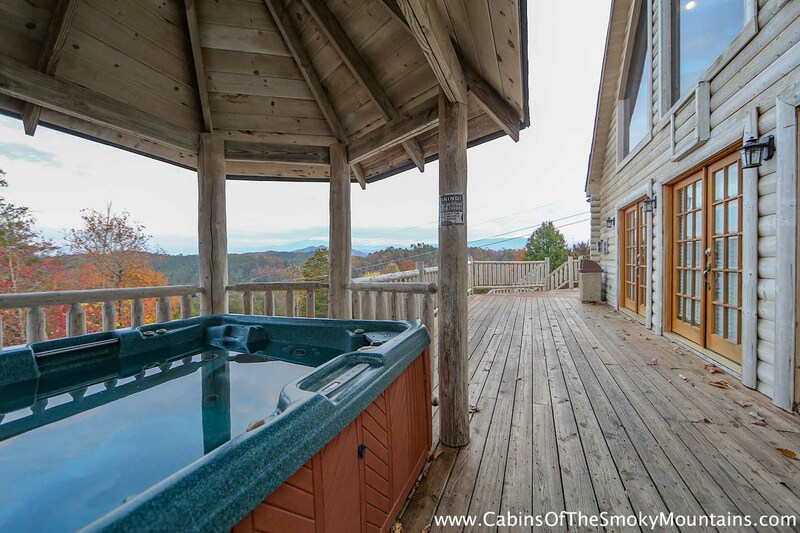 Spend your evenings soaking your worries away in your hot tub without fear of being swallowed alive by mother nature, as it is located on your screened in deck. 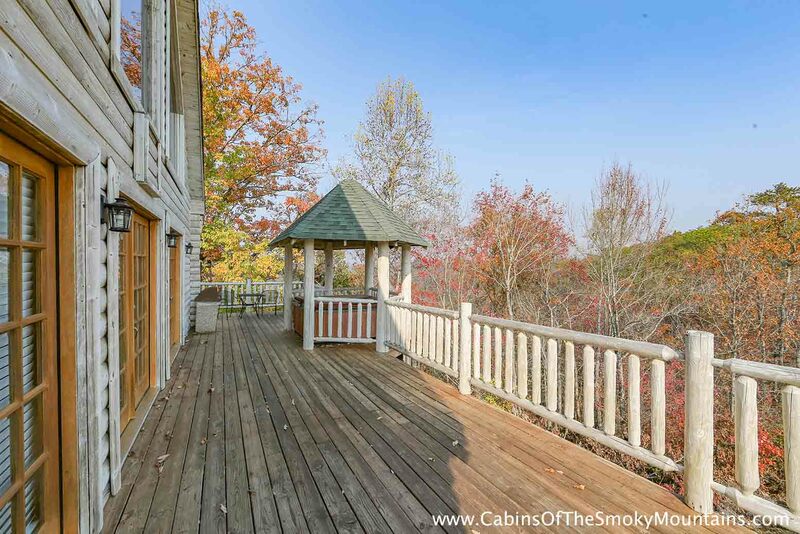 Finish your vacation with an early morning sunrise overlooking the mountains on your porch swing.